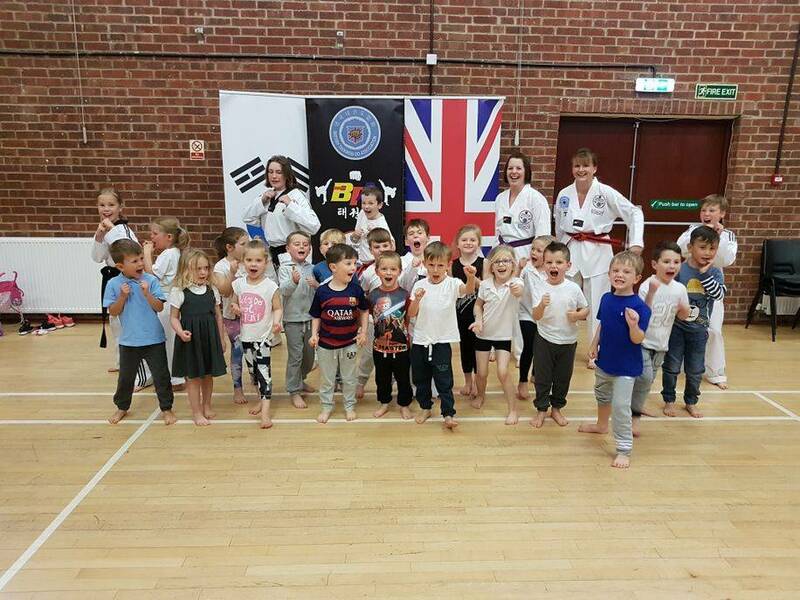 The Mini-ninjas session is especially designed for a younger age group and helps the students to improve confidence, understand respect for self and for others and how to make good choices to ensure a healthy physical & mental lifestyle. It is a great start to building strength & stamina as well as self-defence and street-safety awareness skills. There is a belt ranking system designed to boost confidence whilst appreciating a sense of achievement in order to get the student ready to join the junior class and start earning BTA recognised grades and the potential to become a BTA & Kukkiwon (Korean HQ) recognised Blackbelt.